With Roger Clemens back in the news with his recent indictment for perjury it is a good time to remember his short but memorable stay in Toronto. 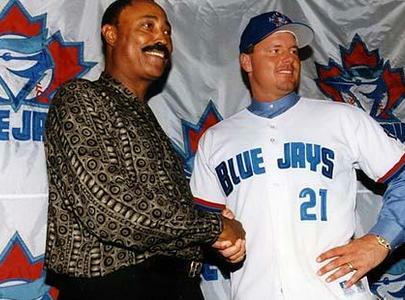 Clemens was signed by the Jays to a $30 million 4 year contract in December 1996. He made his first appearance on April 2 where he pitched a 6-1 complete game win over the Chicago White Sox. Clemens started the season 11-0. But it was on Canada Day, 1 July 1997 that I first saw Roger Clemens pitch for the Jays. It was the first year of interleague play and the Montreal Expos were visiting the SkyDome. The night before, the great Pedro Martinez started for the Expos en route to a Cy Young and shut down the Jays 2-1 and Pat Hentgen (coming off a Cy the season before). Both Pedro and Hentgen went the distance in a 2:03 game. The next day, Clemens en route to a Cy Young season himself, settled in their holiday red jerseys to hopefully even the much anticipated series against the Expos. With the great pitching performances the night before and with the Rocket on the mound it would be Jeff Juden of the Expos who would deleiver the best performance of the weekend. Small ball and shutdown pitching was the name of the game. 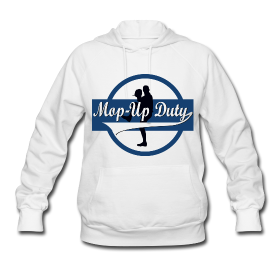 The sellout crowd, over 50,000, was treated to a display of inept hitting on the part of the Jays. The Expos strung together two hits in the top of the first and Rondell White added a dinger in the 2nd. That was enough. The Jays were unable to get to Jeff Juden. Juden took a no-no into the bottom of the eighth when Shawn Green took him deep to narrow the gap to 2-1, that is how it would end. Clemens and Juden both had extraordinary lines that afternoon. Both went 8.1 innings Juden struck out 14 to Clemens 8 and yielded a pair of hits to Clemens 10. 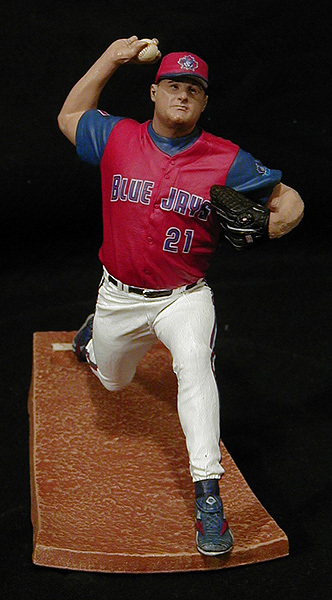 Early, do you consider Clemens one of the all-time great Jays pitchers or discount his accomplishments due to HGH? It is hard for me to list him as an all-time great due to his short stint with the club. He did more damage in retrospect to the “rebuilding” that was supposed to be going on in the clubhouse at the time, the trade he forced Ash to make and the long term fallout of the PED scandal. Regardless of his HGH/sterioids his two seasons have to be among the greatest Blue Jay seasons that could fit on one hand. David Wells had some similar great seasons and he is never listed as an All-Time Great Jay either. If you are a fan favourite you can endear yourself as an All-Time great in a short stint (see Mookie Wilson, Cliff Johnson)with minimal greatness! My English is not so great but let me be clear – Clemens did not admit to using HGH nor does the evidence show he ever used HGH. We are assuming all of these things because he was asked to testify before the US Congress based on what one man said he did. If you believe a person should be defamed in this manner than you are not a man of reason or fairness. To you, all those accused, should be fed to the lions and or sent to the gallows.